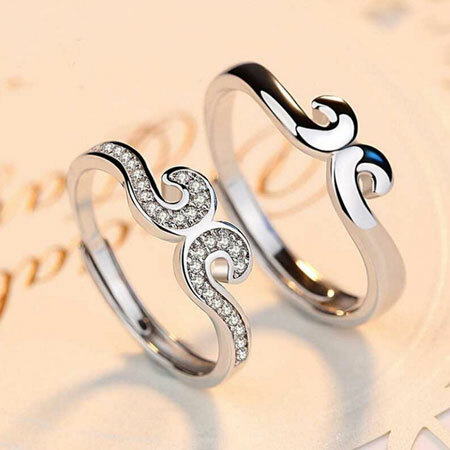 The princess tiara crown design of this promise ring does not only look cute and mystic. 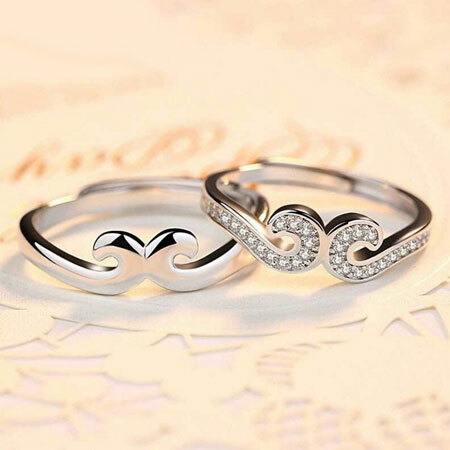 It is like a binding crown with magic love spells that one who wear it who can never take it off. 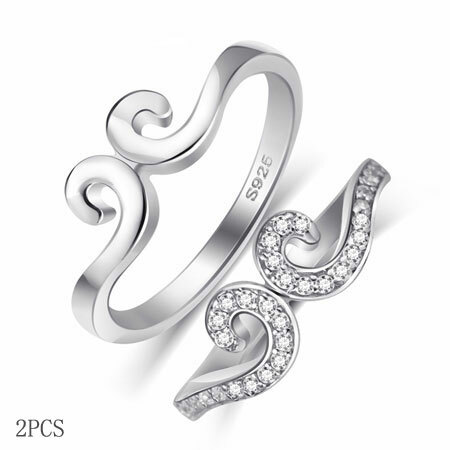 It is inspired by the incantation of the Golden Hoop in the novel Pilgrimage to the West. 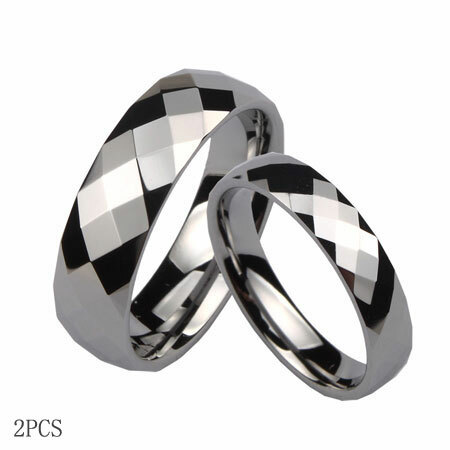 Packing: Gift Box with silver polish cloth. 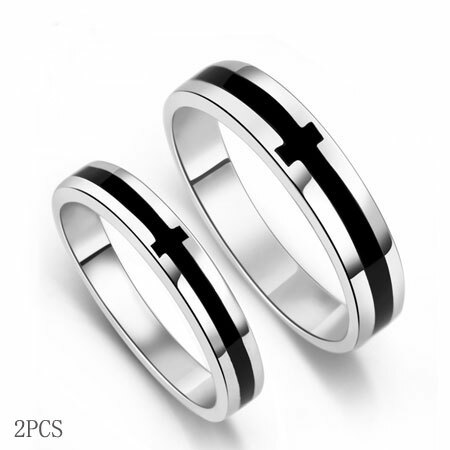 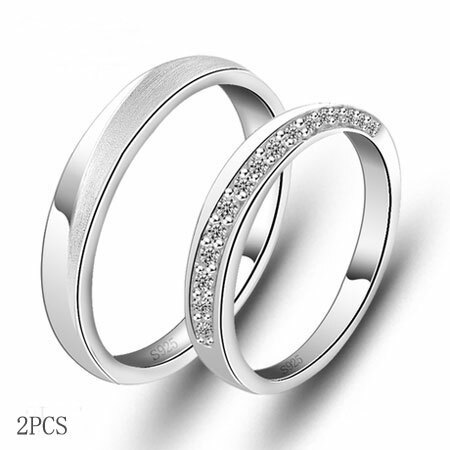 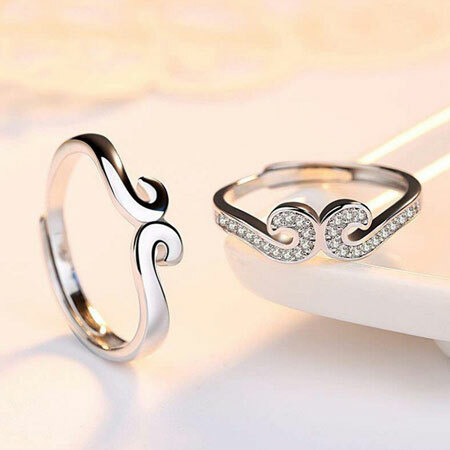 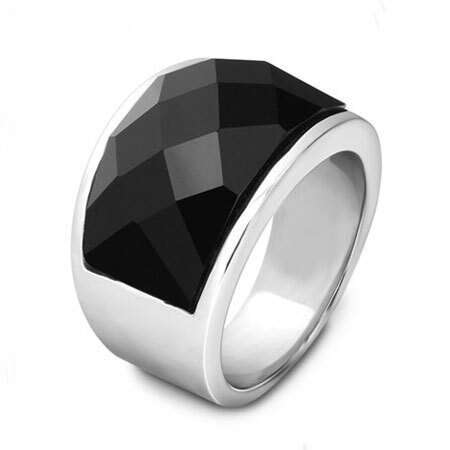 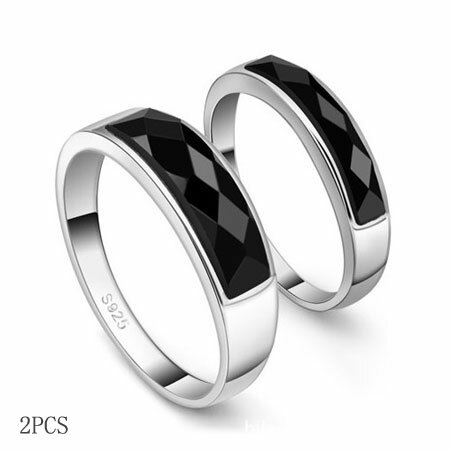 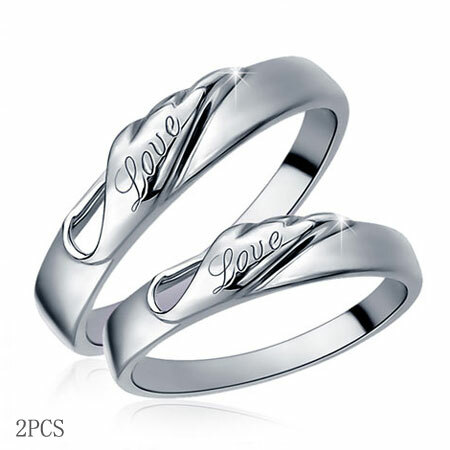 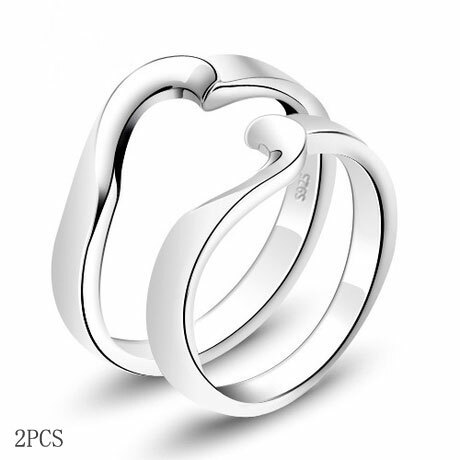 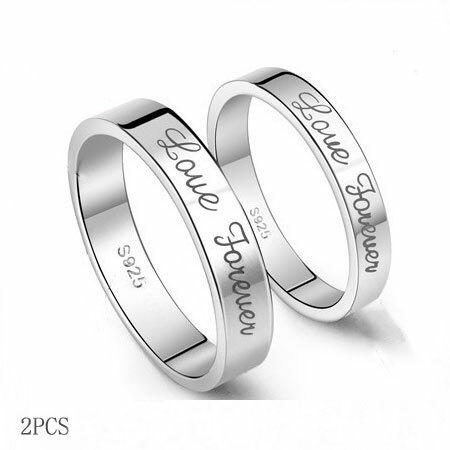 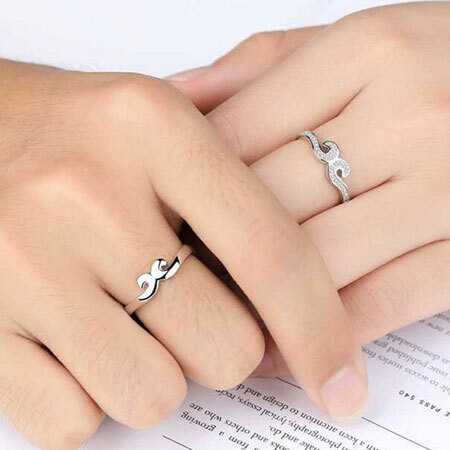 Swear your love to your princess or prince by giving this simple crown couple rings of magic simbol.